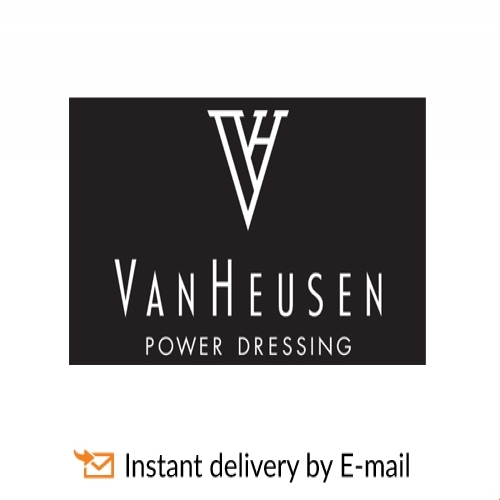 Van Heusen is another premium clothing brand brought to us by Madura Fashion & Lifestyle. This brand is well known for its excellently cut and tailored corporate work wear for men and women. 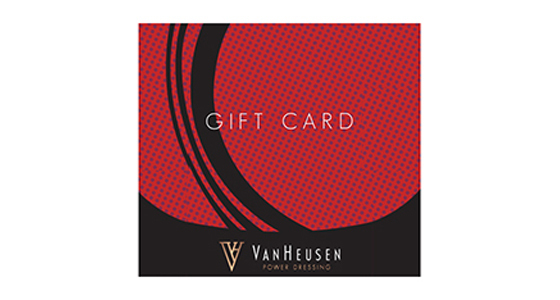 A Van Heusen e-Gift card is your best bet for adding exclusive styling into your friend’s corporate work wear.